Audioboom / 41.3 Secret Lovers: "To Thine Own Self Be True"
Why is it that to her best and closest friends, Monica's strange new girlfriend seems awfully familiar? "To Thine Own Self Be True" was recorded live on January 27th, 2019. It’s the third tale from our racy audio romp, Secret Lovers. This episode is brought to you by Wix! Easily build and maintain beautiful, stunning websites with Wix. Get started now with 10% off when you go to wix.com/podcast. 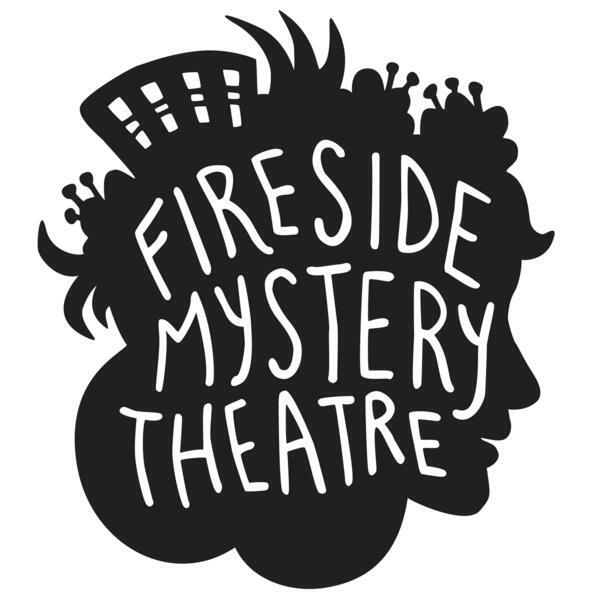 Help fan the flames of Fireside Mystery Theatre — become a Patreon Patron!